Did you make this in VX Ace? There actually is! If you go to the kitchen in Mewts house, you can get a piece of meat that you give to one of the civilians and they'll tell you the directions to the grave/placement of the book! This game was really cute! Sad it was a bit short, but fun nonetheless. I'm really happy that the story didn't hang up and I got to see more after the ending. Hello, I hope you don't mind me making a let's play of this. I enjoyed the game quite a lot. 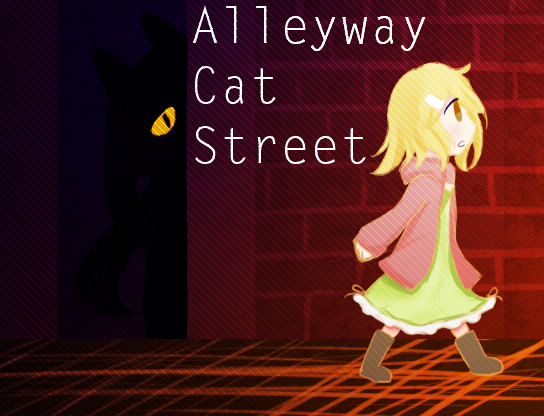 The art style, sprites, and some of the tilesets were very cute. The story and lore were pretty interesting, too. For feedback, the only problems I had were related to minor grammatical errors along with map transfer problems. Feedback: The only way to fullscreen is ALT+ENTER but it makes the game crash..